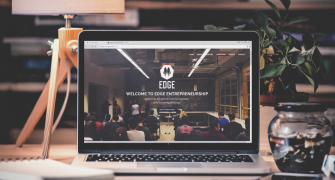 Edge is the umbrella organization for undergraduate entrepreneurship activity at UChicago. 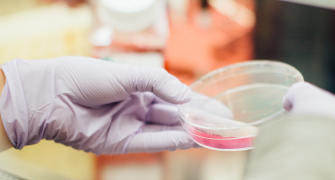 The Engineering Society focuses on building and learning through experience, and encouraging members to learn how to work with as many types of building materials as possible. 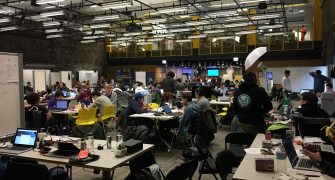 Hack@UChicago revolves around learning and creating awesome stuff using technology. Members are passionate about tinkering and learning about all sorts of technology. 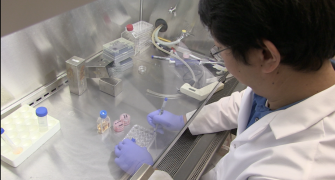 The University of Chicago Biotechnology Association’s mission is to provide career education and skill development opportunities to University of Chicago graduate students and post doctoral scholars.